Pharmaceutical companies develop medicines to help people. 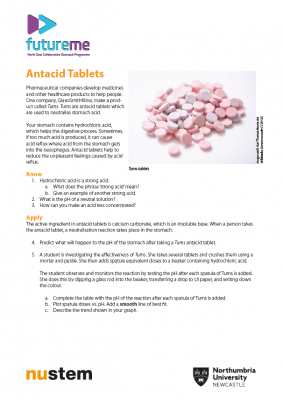 Antacid tablets are used to neutralise excess acid in the human stomach. This worksheet builds on students’ knowledge of acids and indicator colours to plot a graph of a neutralisation reaction and to describe the trend of the data. 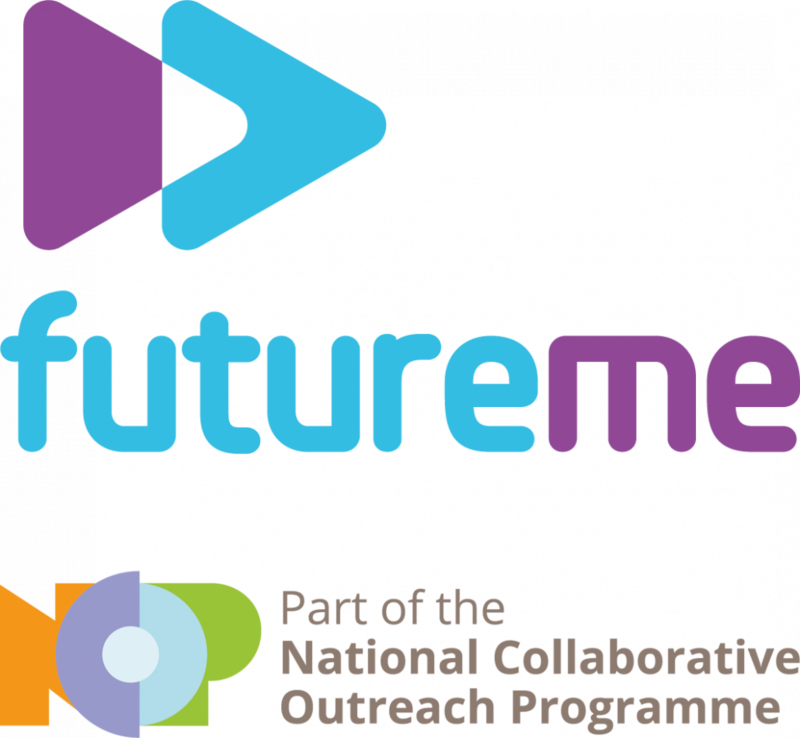 This resource was produced as part of the FutureMe project.